Product categories of Teaware, we are specialized manufacturers from China, Opal Glass Teaware, Hot-baking Label Teaware suppliers/factory, wholesale high-quality products of Glass Teapot Product R & D and manufacturing, we have the perfect after-sales service and technical support. Look forward to your cooperation! 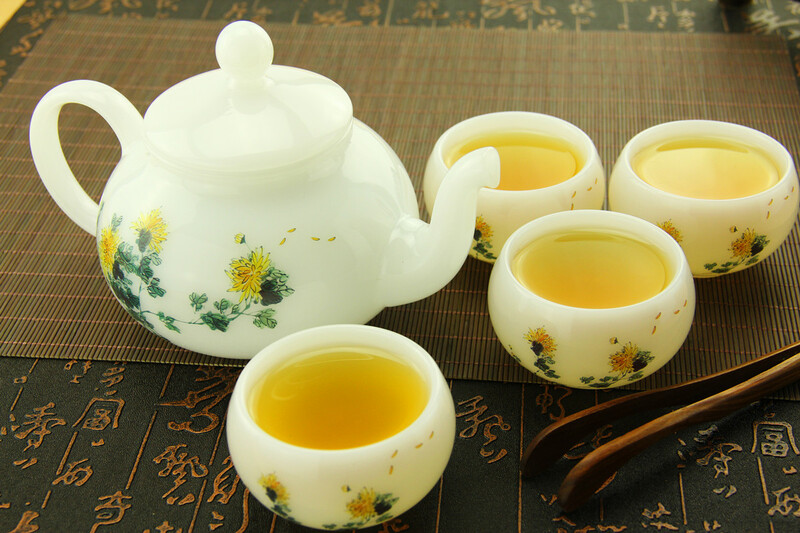 Teaware is a broad international spectrum of equipment used in the brewing and consumption of tea. Many components make up that spectrum, and vary greatly based upon the type of tea being prepared, and the cultural setting in which it is being prepared. This is often referred to as the tea ceremony, and holds much significance in many cultures, particularly in northwestern Europe and in eastern Asia.